Outstanding productions need outstanding samples. A diverse number of snare drums that will add power and identity to your rhythms. 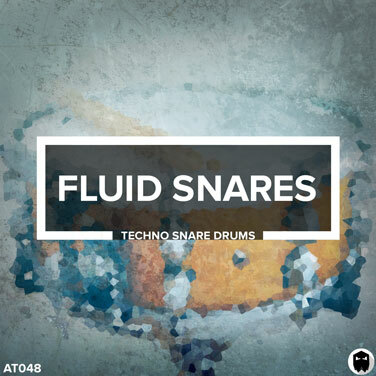 Fluid Snares delivers 107 recorded, layered and processed techno snares. Each sample comes complete with it’s own unique character and tone. What does Fluid Snares sound like? Think tight, snappy and crunchy. Watch the video and see what is included inside Audiotent Fluid Snares. 107 recorded and processed Techno snare samples. Ready to drag and drop into any DAW. Giving you access to a powerful and detailed collection of sounds. Inside the download you will receive 107 techno snare drum samples. All recorded at pristine 44.1kHz 24 bit WAV.